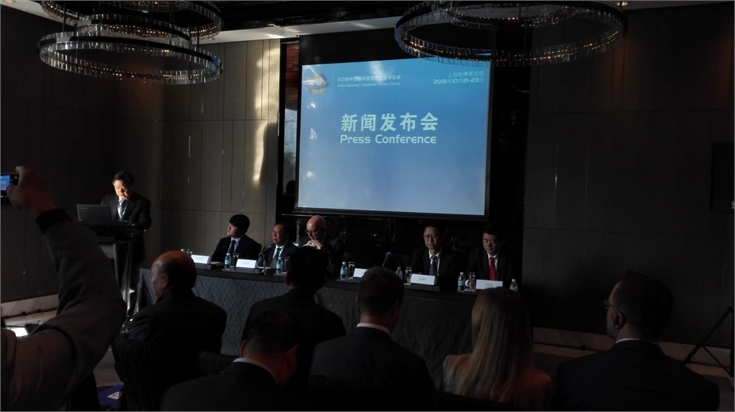 On Nov. 2nd, the press conference of International Fastener Show China 2018 was held at 2:30 pm in the Four Season Hotel. Industrial pioneers, industrial elites, fastener association and media gathered together and celebrated the event. International Fastener Show China is hosted by China General Machine Components Industry Association, China Fastener Industry Association of China General Machine Components Industry Association and Deutsche Messe AG. It is organized by Shanghai Afastener Exhibition Co., Ltd. and Hannover Milano Fairs Shanghai Ltd.
Mr. Wang Changming, executive vice president of China General Machine Components Industry Association, said that CMCA is more than 30 years and builds up deep relationship with fastener enterprises. It knows the requirement of enterprises during supplying the service to enterprises. Deutsche Messe AG is a famous company with long history which has huge cooperative resources around world that help most of the fastener companies to open new markets at home and abroad. 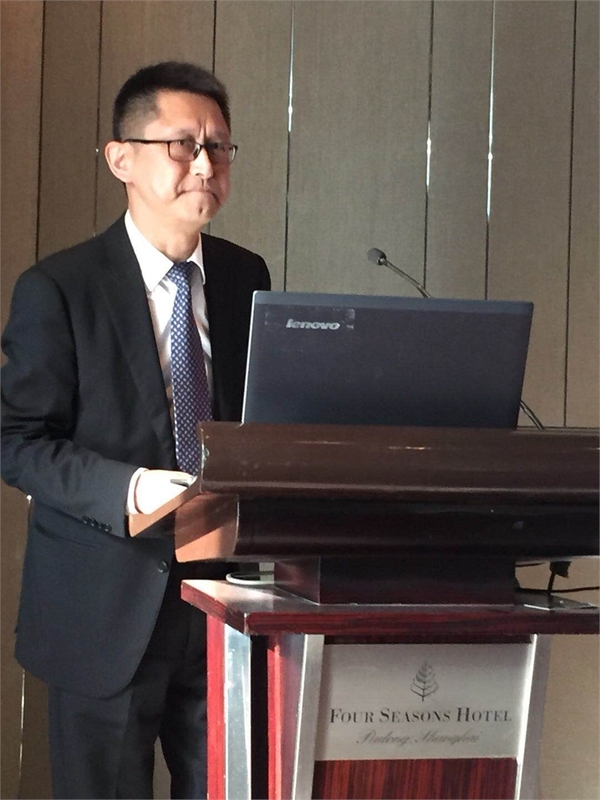 Mr. Xue Kangsheng, the president of China Fastener Industry Association of CMCA, said that since Made in China 2025 as national strategy, China is stepping up its transition into manufacturing powerhouse. 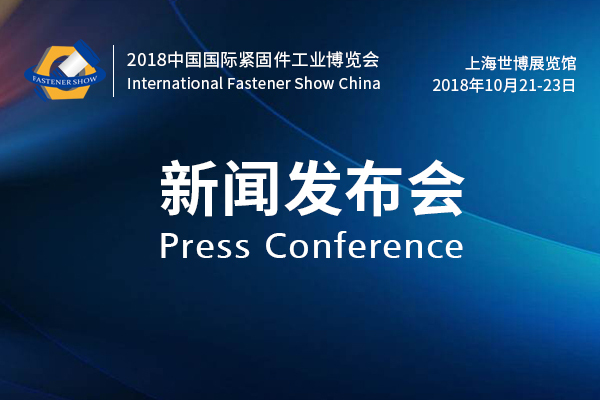 For improving the international technique and economic growing between China and foreign countries, International Fastener Show will be held on Oct. 21-23, 2018 in Shanghai World Expo Exhibition & Convention Center. 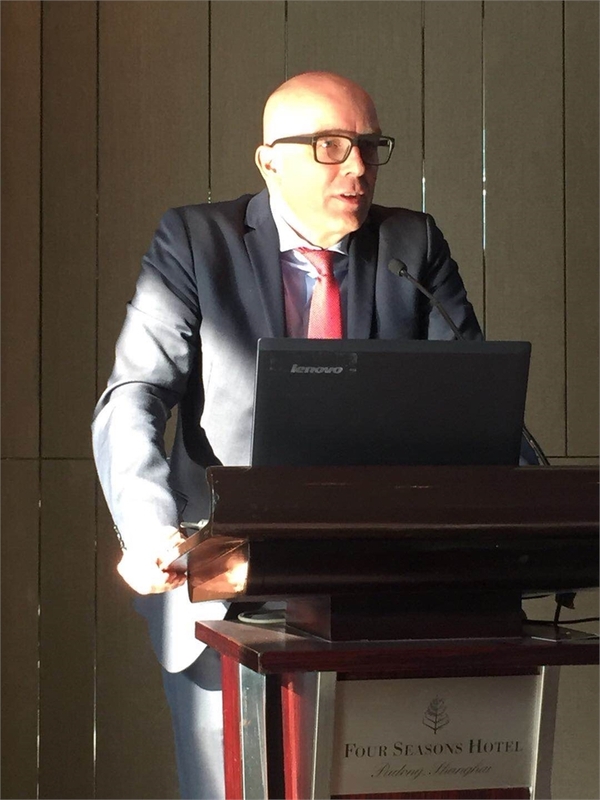 Mr. Mark Siemering, senior vice president of Deutsche Messe AG, said that China ‘s economy and technology are advancing rapidly, and its influence in the world is growing in recent years. Deutsche Messe AG was built up in 1947 which has the biggest exhibition center. Cooperating with China General Machine Components Industry Association and China Fastener Industry Association of China General Machine Components Industry Association are win-win for business and customers. Mr. Wang Yanbo, General Manager of Shanghai Afastener Exhibition Co., Ltd.
Mr. Gary Liu, MD of Hannover Milano Fairs Shanghai Ltd. Most of the fastener industrial professionals and entrepreneurs also joined the press conference. Ms.Esetlle Ni, Vice General Manager of Hannover Milano Fairs Shanghai Ltd. Some of the president of fastener association and General Manager joined the conference. Famous Media were invited to join. Global Fastener Inc, CINN, Xian Cai Zhi Pin, Fastener World Magazine, Vogel, Fastener Window, The Internation Standard Parts, Xinhua News Agency, China News Service, Economic Daily, Wenweipo, Takungpao, Shanghai Financial News, Shanghai Science and Technology, The Paper, Jiemian, Toutiao, Yidianzixun, China Industry News, China International Conference Exhibition and CNENA. In 2017, opportunity is always side with challenge. In order to keep up with the development of fastener industry and market, and promote the fastener manufacturing enterprises to transform and update,China General Machine Components Industry Association will hold International Fastener Show China with Shanghai Afastener Exhibition Co., Ltd. The goal is making IFS China to be one of the most commercially valuable and influential fastener show around the world. IFS China will attract the manufacturers of fastener, machinery, mold and consumption, fastener buyers, distributors and wholesalers at home and abroad to join the show. IFS China 2018 is the international exhibition for global colleagues in fastener industry, which fair will fasten the relationship among us, giving us a platform to show ingenuity and pursue dreams. The pursuit of a stronger nation for fastener industry shall be fulfilling with your participation. In the pass, organizers deeply cooperated with related departments of government, industrial media and associations at home and abroad and kept relationship with them. 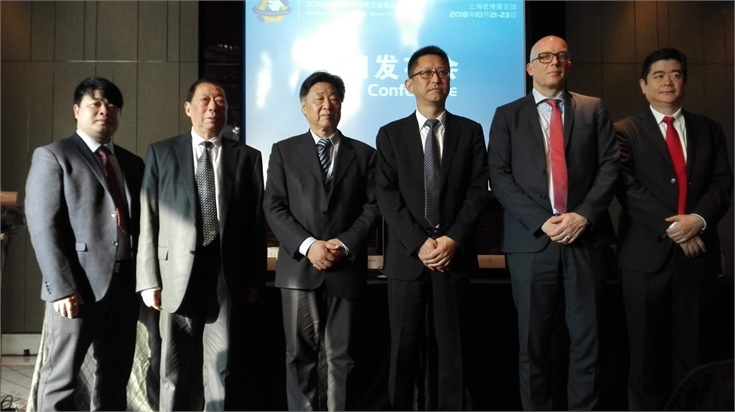 IFS China will be supported by industrial association at home and abroad. The aim of Afastener is providing the top services to related fastener conferences, exhibitions and other activities.